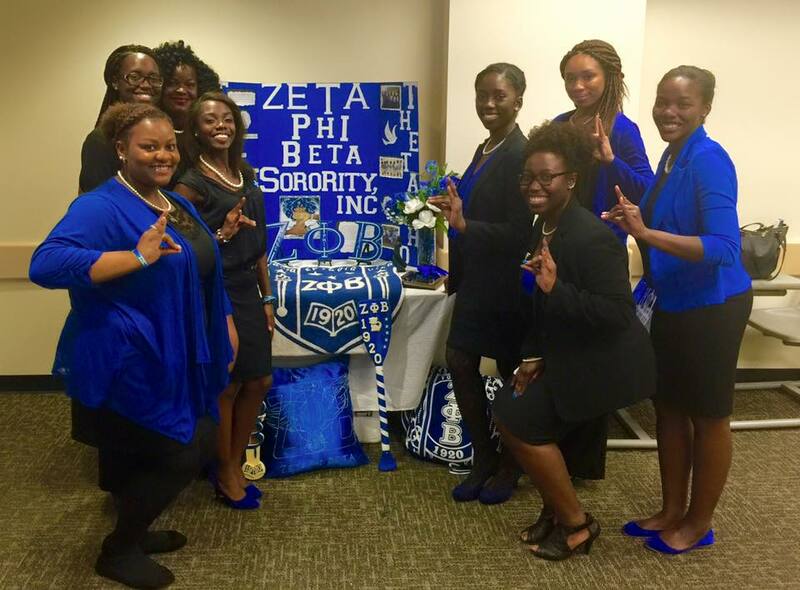 Kennesaw State University held its NPHC week August 28 through September 1, 2016. The Wednesday, August 31, 2016, event was Convocation. The purpose for this event was to have an interactive, open forum where members of the NPHC could answer questions about their prospective organizations. Each organization was designated a room, while registered students traveled to each room to learn more about each organization. The sponsoring graduate chapter, Rho Epsilon Zeta helped with the lovely table display.